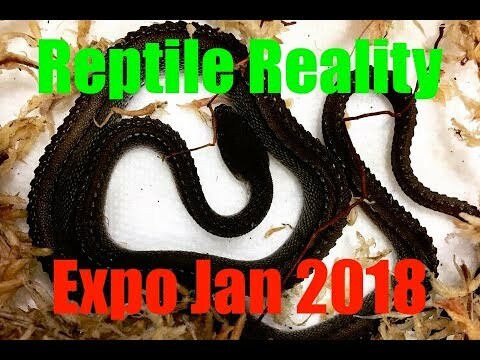 YouTube - Join DM Exotics as they travel to the Reptile Super Show at the Los Angeles County Fairgrounds. 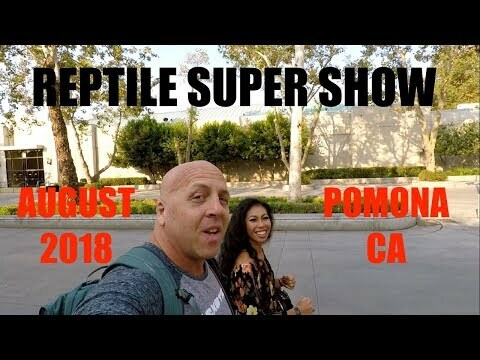 This August event is traditionally one of the busiest shows of the year and this weekend clearly did not disappoint. 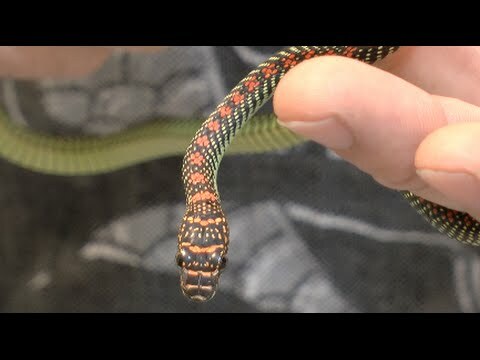 YouTube - Dan gives us a sneak peek at all the awesome animals that will be available at the Reptile Super Show in San Diego in early January.